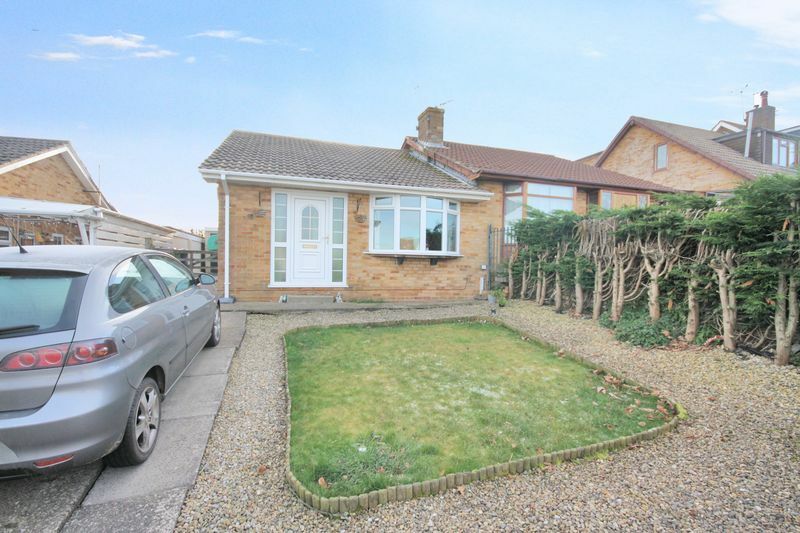 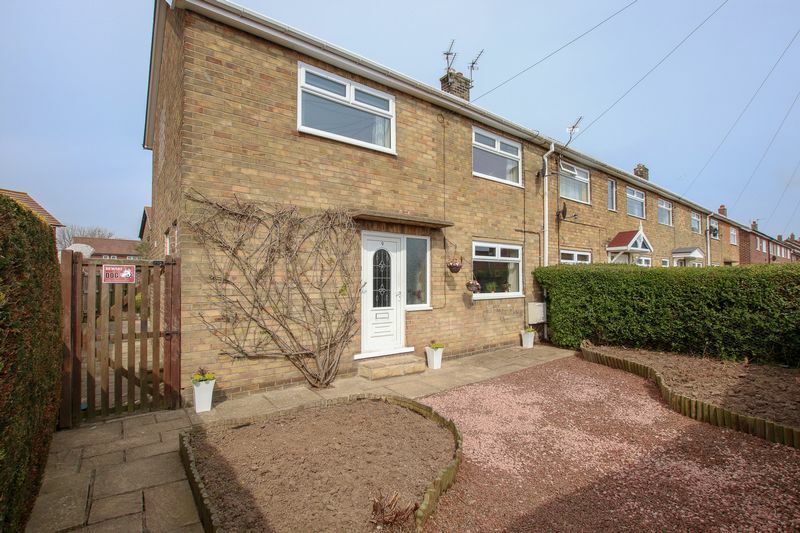 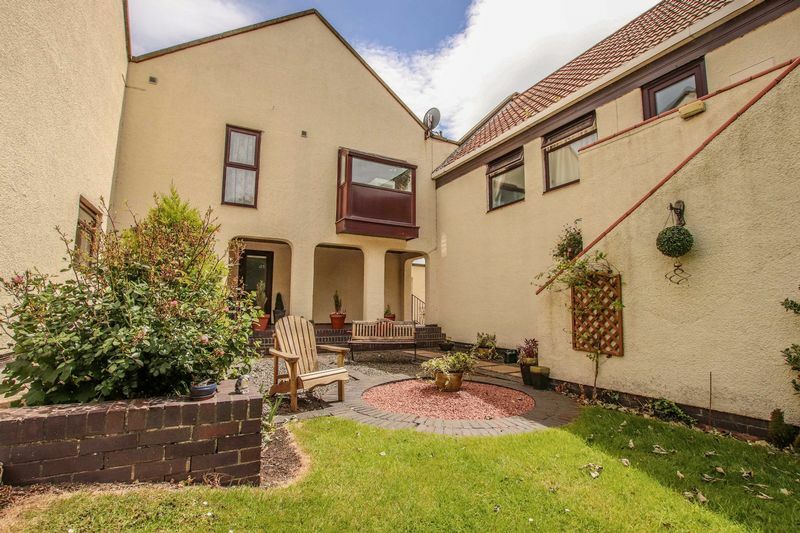 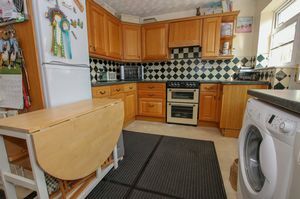 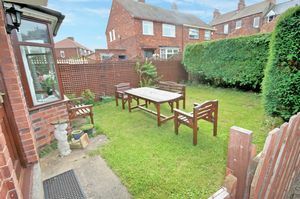 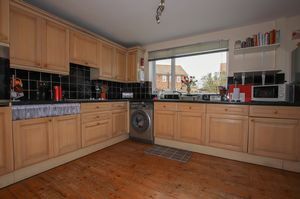 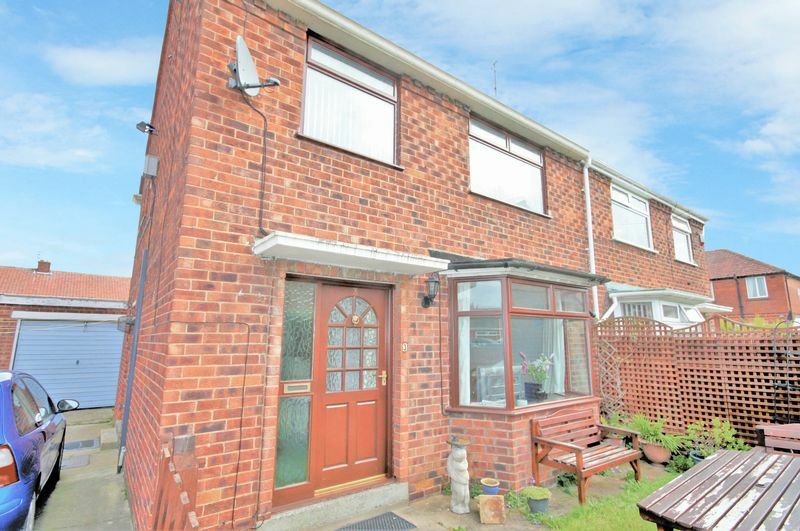 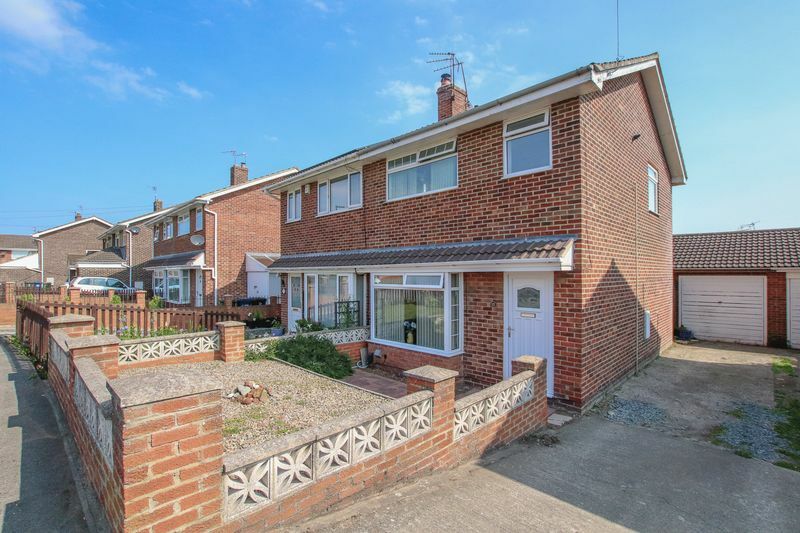 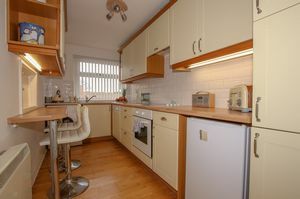 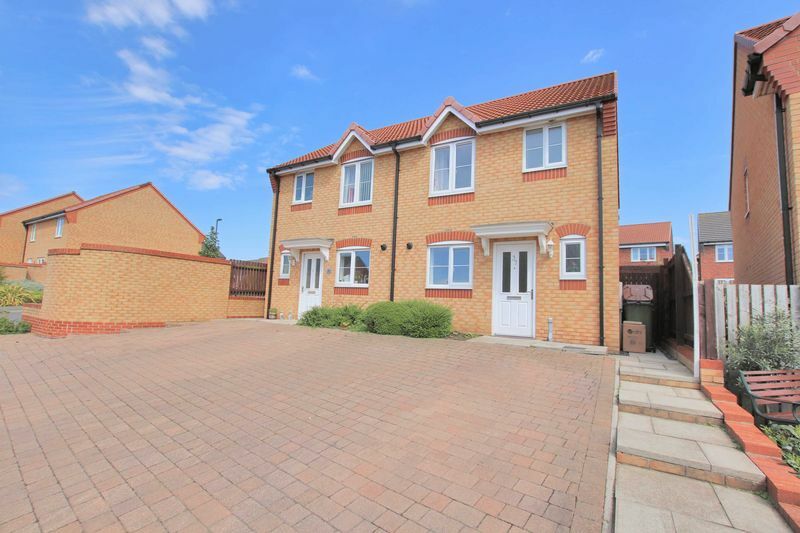 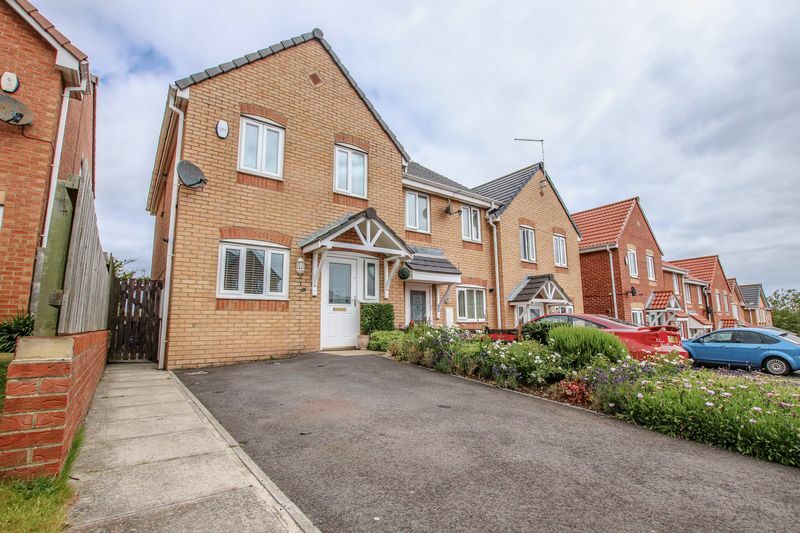 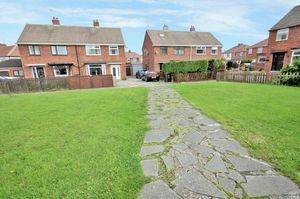 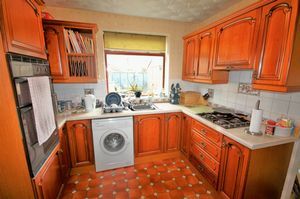 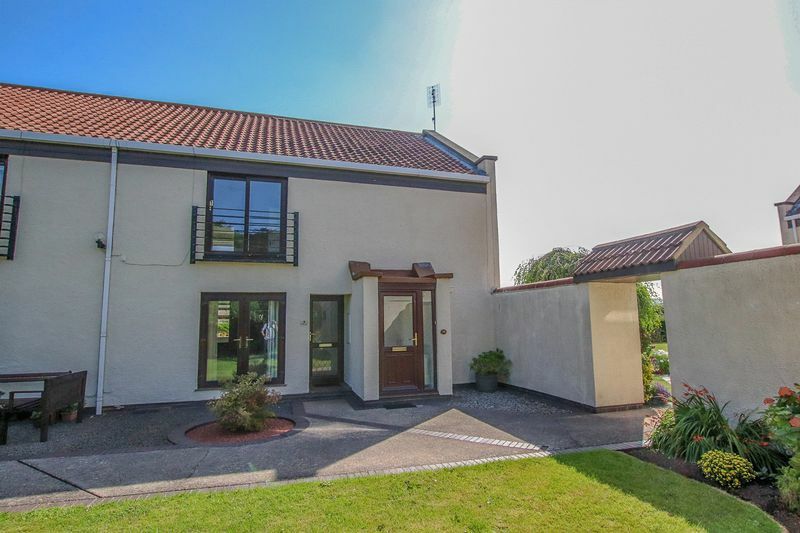 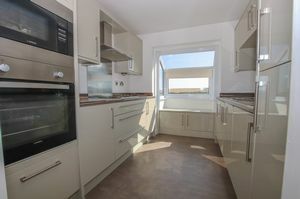 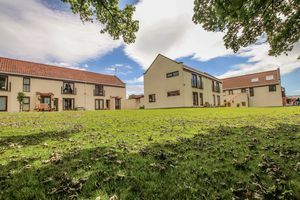 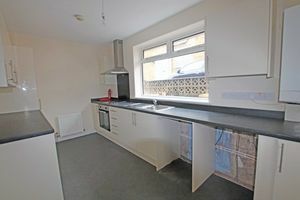 Situated within a much sought after and established residential area. 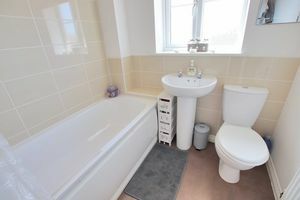 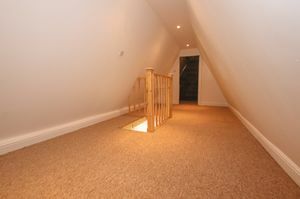 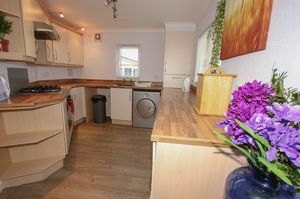 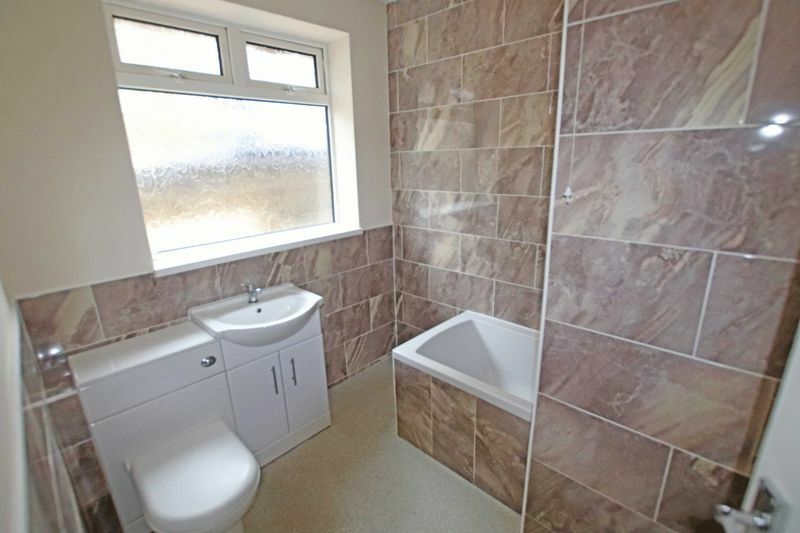 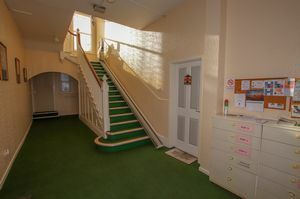 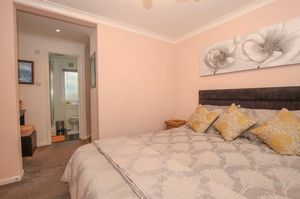 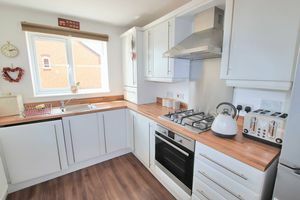 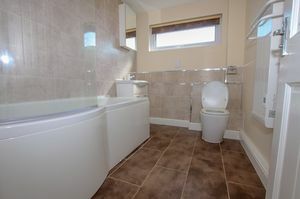 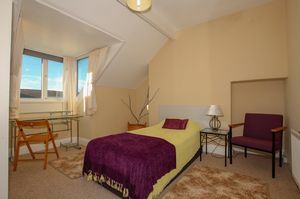 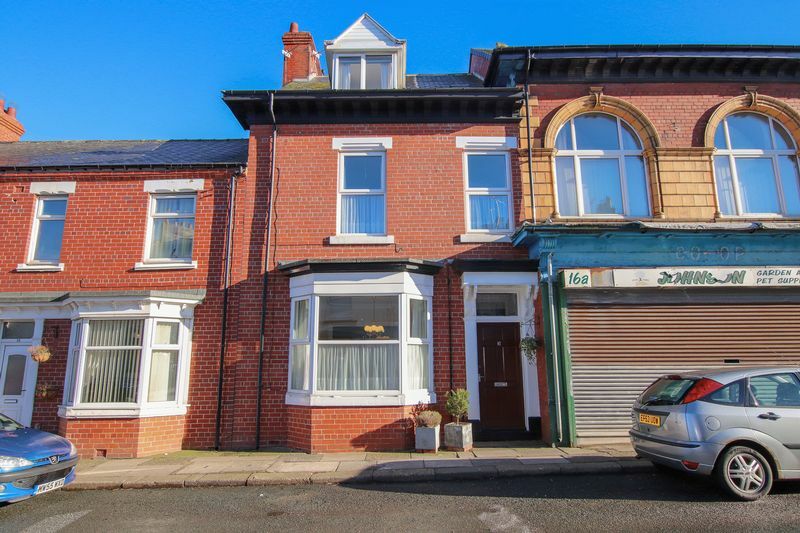 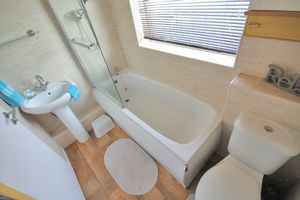 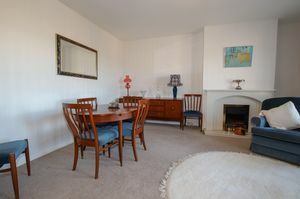 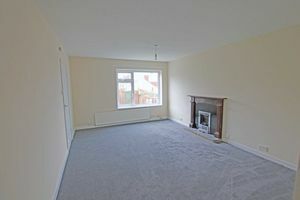 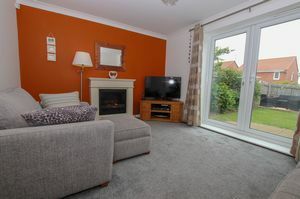 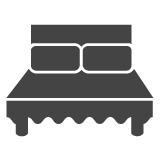 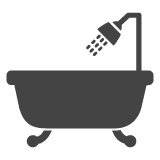 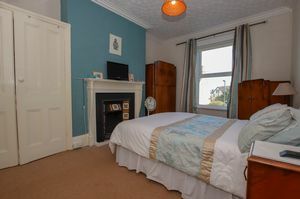 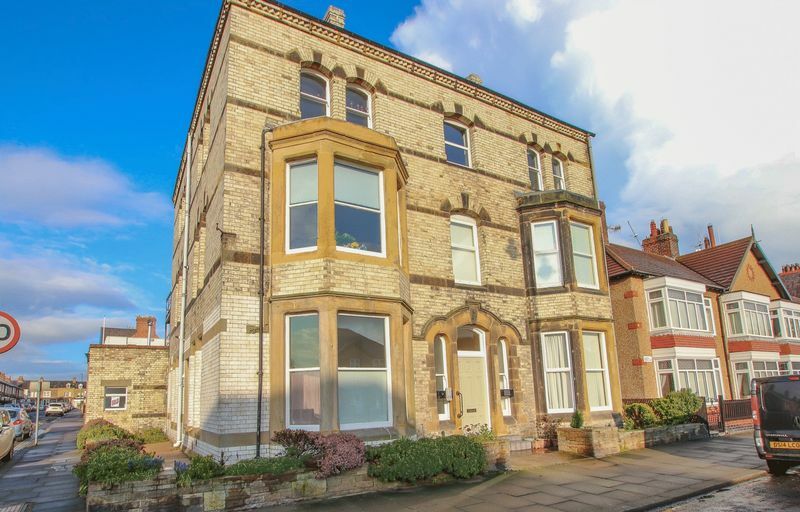 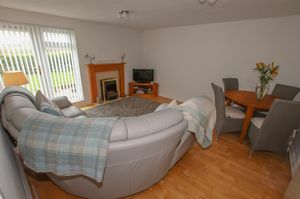 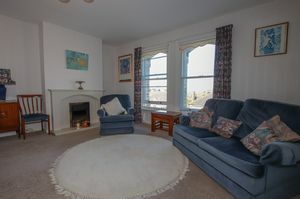 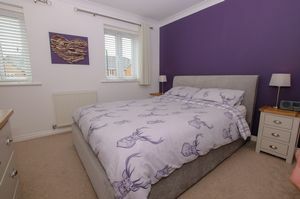 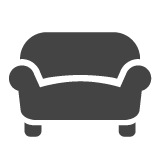 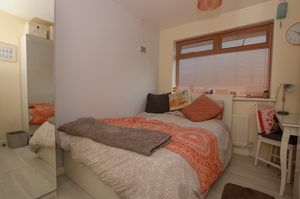 Offering easy access to Teesside & Whitby and benefiting from three spacious bedrooms. 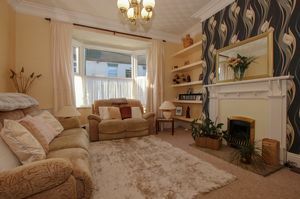 Providing an ideal family home. 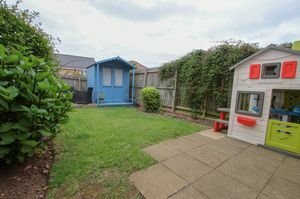 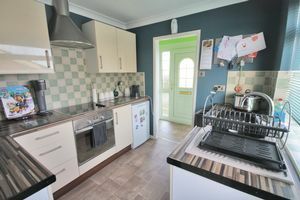 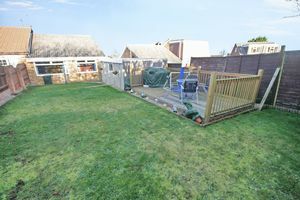 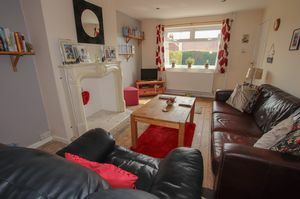 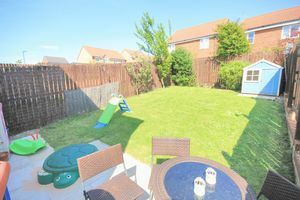 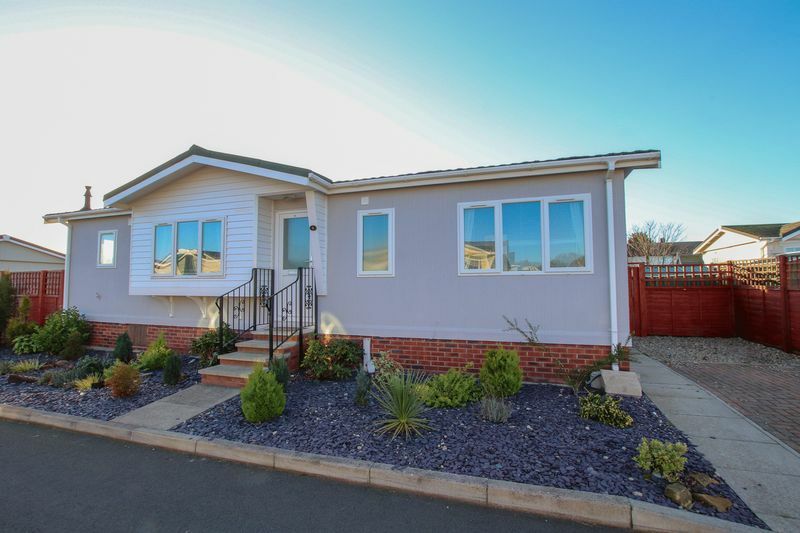 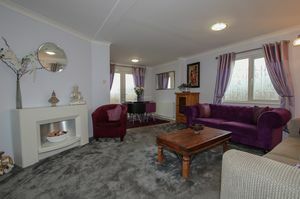 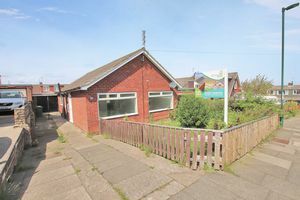 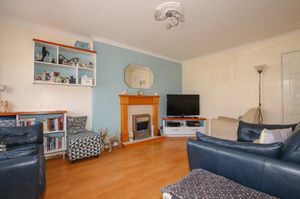 Offering a SPACIOUS REAR GARDEN and OFF STREET PARKING, Viewing of this pleasant BUNGALOW is a must.